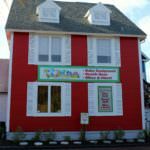 As we usher in the fall and say goodbye to summer pool parties and trips to the beach, it is nice to have a little reminder of warmer days. 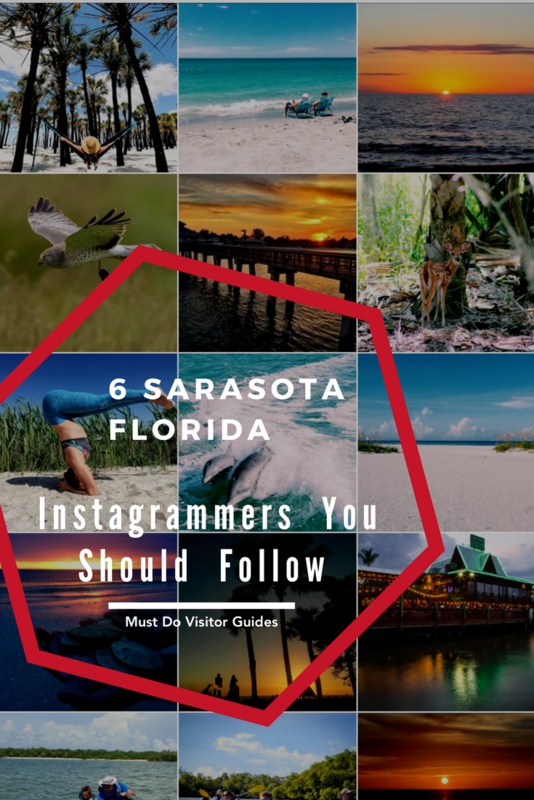 Follow these six Instagram accounts for beautiful photos of Sarasota, Florida beaches, attractions, and restaurants. 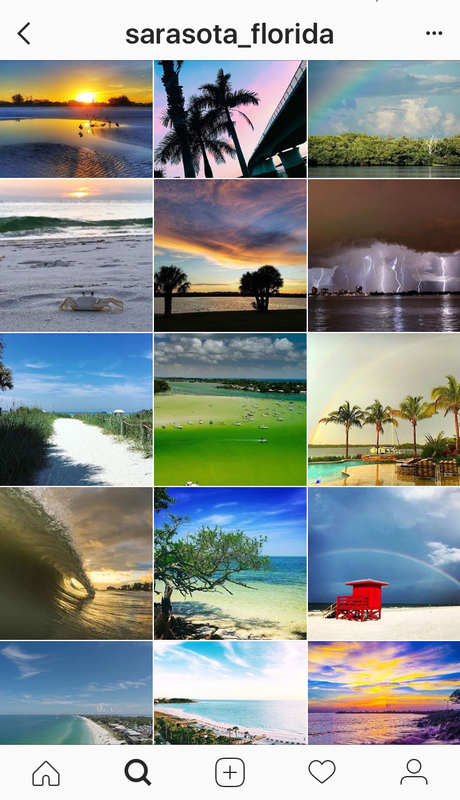 Make sure to follow us @mustdoflorida as well for photos of the Sarasota, Naples, and Fort Myers area! 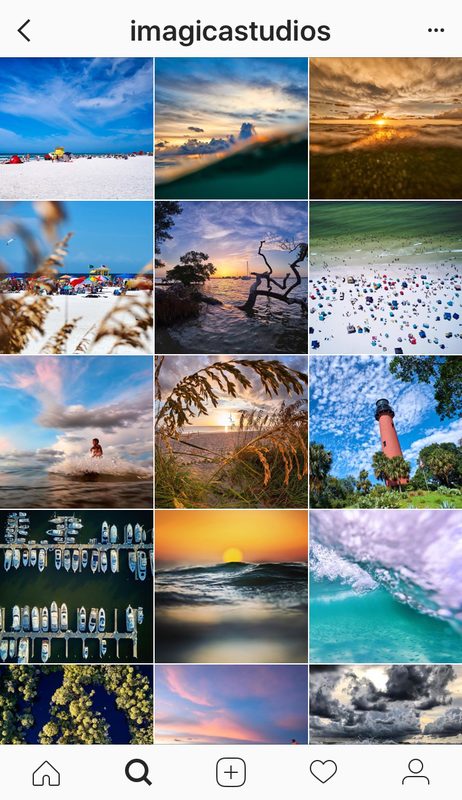 Sarasota based commercial photographer Perry Johnson @imagicastudios fills his feed with beautiful photos of Siesta Key from underwater and on land. 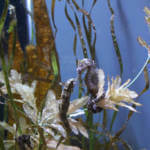 His wave images are particularly evocative and give the illusion of being both under and above the water. 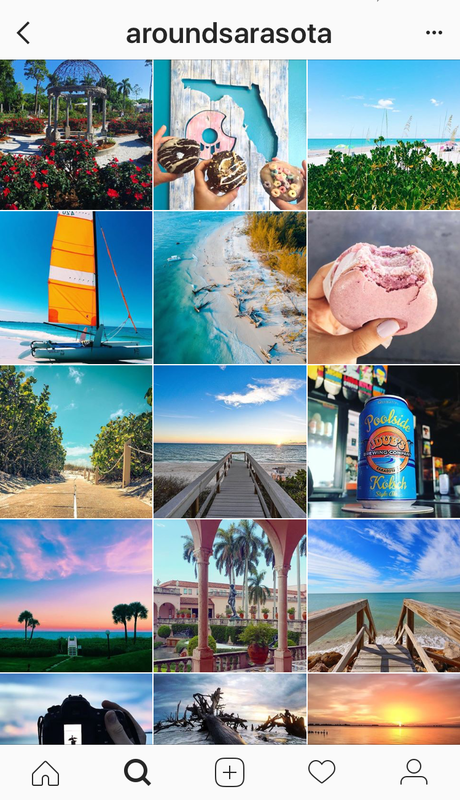 Local dining scene guru, Larry Hoffman of @dinesarasota, features mouth-watering photographs of the Sarasota, Florida food and drink scene. 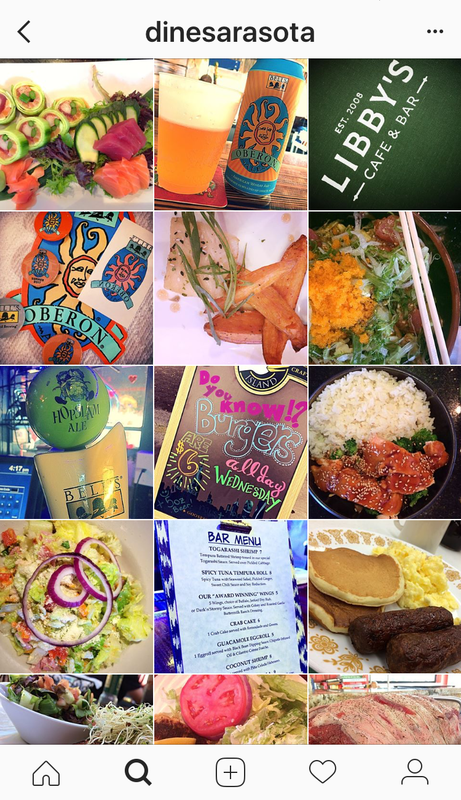 Follow him for food inspiration and to discover the best restaurants Sarasota has to offer. 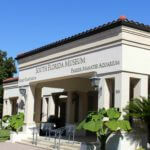 This account, curated by Sarasota County tourism, displays photos from locals and visitors to Sarasota. 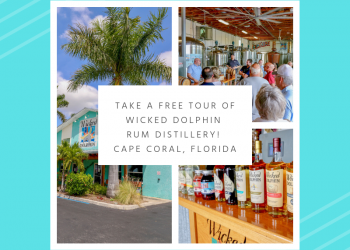 @visitsarasotacounty shows all aspects of life in Sarasota from thrilling circus performances to romantic sunset walks on the beach. 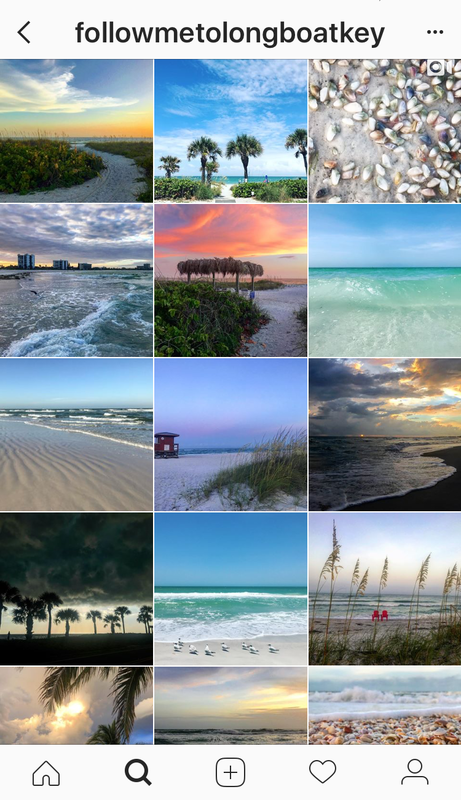 Instagrammer @followmetolongboatkey posts beautiful photos of Longboat Key and the surrounding beach areas. 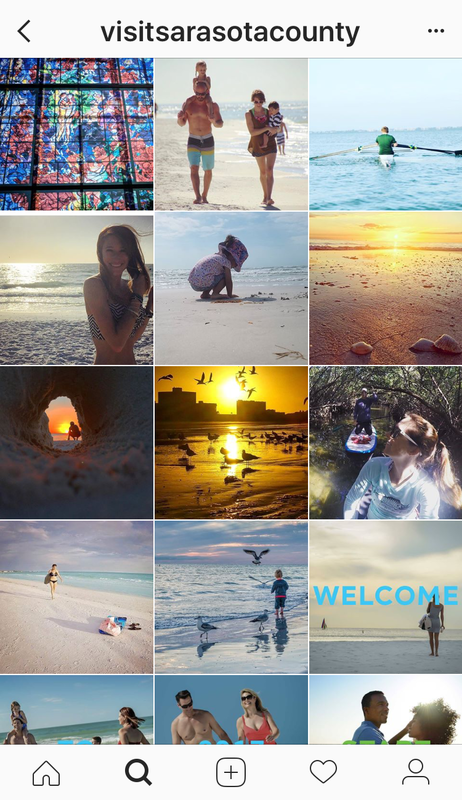 Her colorful close-ups of seashells and orange-streaked sunsets are enough to make anyone feel wanderlust. 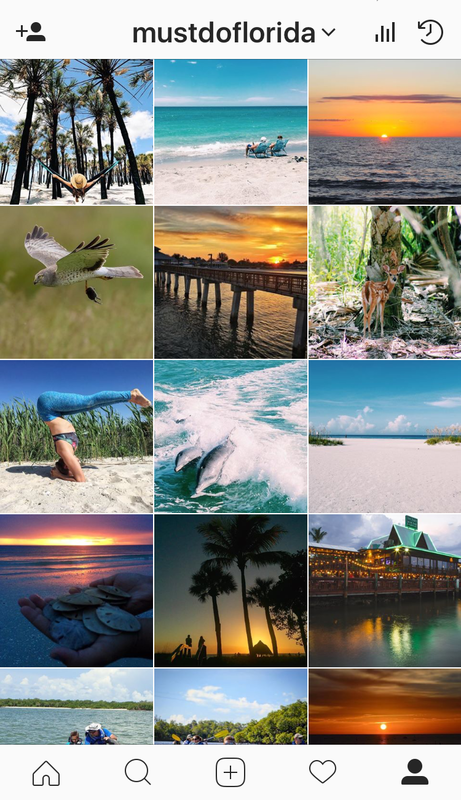 Follow @sarasota_florida for inspiring photos from around the Instagram community of beautiful Sarasota, Florida. 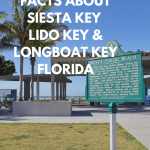 Many photos feature orange and pink sunsets, drone photography of the white sand and blue water of Siesta Key, and lush tropical palm trees. 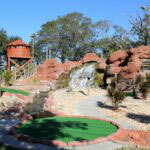 Featuring photos from all over Sarasota, @aroundsarasota is a treasure trove of Sarasota, Florida vacation inspiration! 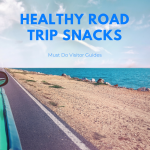 Check it out for photos of yummy food, sunny beaches, and exciting area attractions. 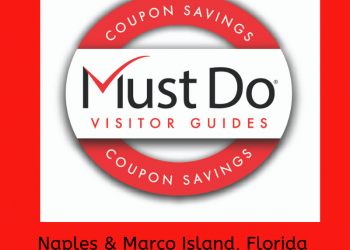 Visit MustDo.com for more Southwest Florida vacation inspiration!